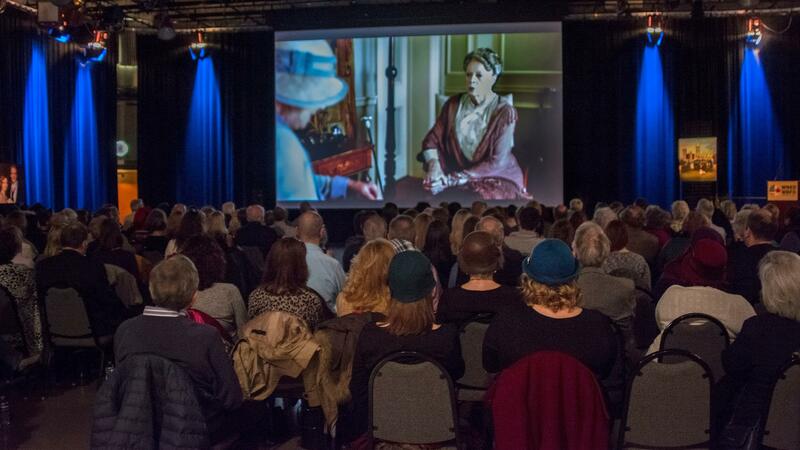 Over 80 guests bravely fared the coldest day in Buffalo’s history to get a sneak preview of Season 2 of “Masterpiece: Victoria” in the WNED-TV Studios. 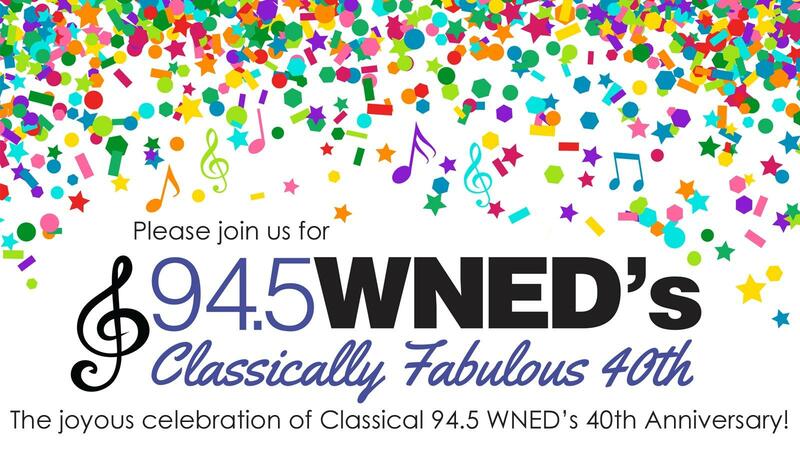 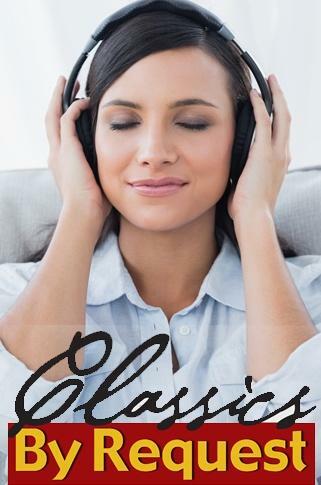 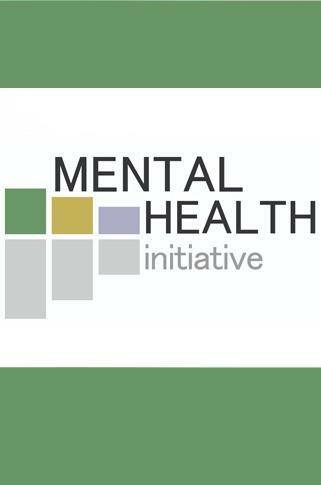 The highlight of the WNED Classical 94.5’s year-long 40th anniversary celebration. 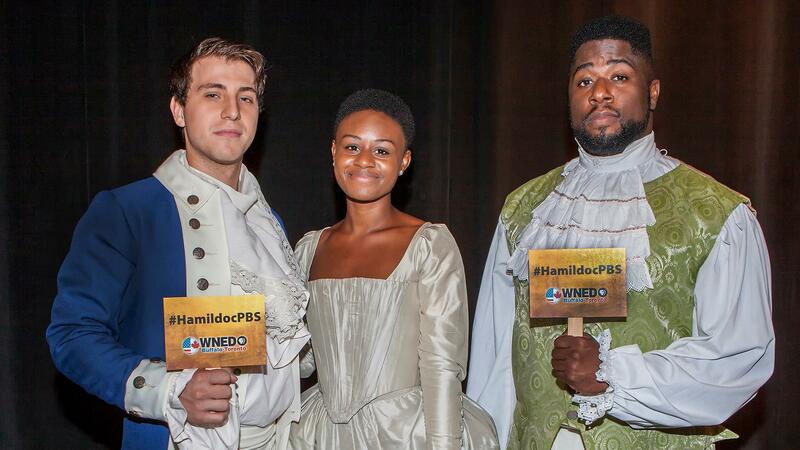 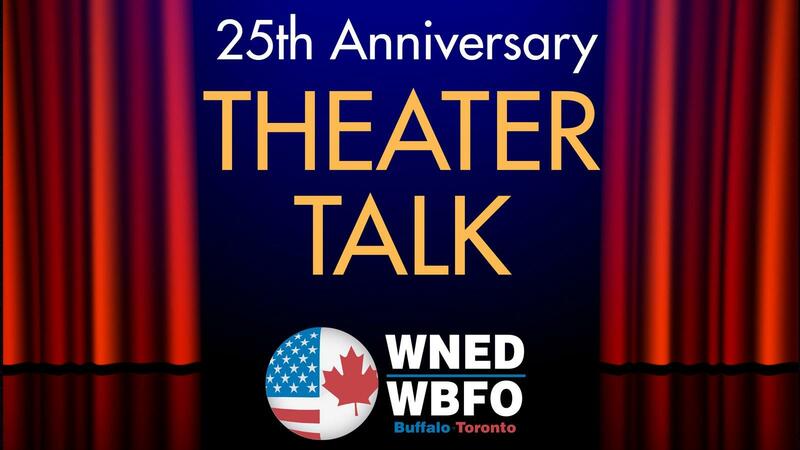 WNED | WBFO celebrated 25 years of Theater Talk! 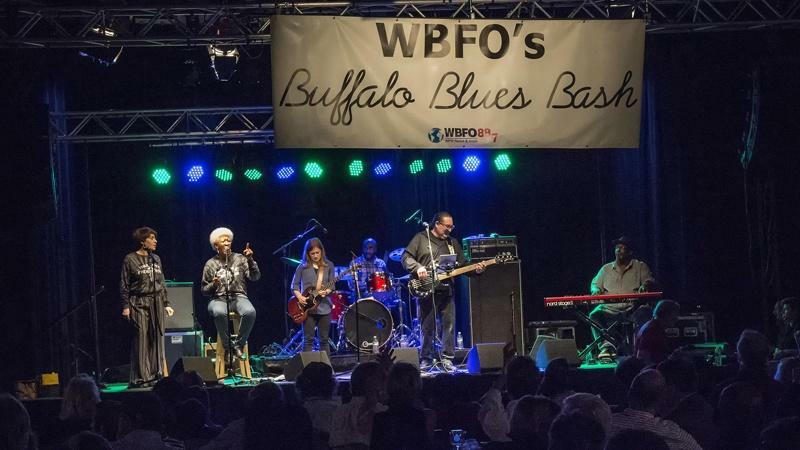 The sold out October 14, 2017 Blues Bash featured performances from headliner Dawn Tyler Watson and opening act Freightrain. 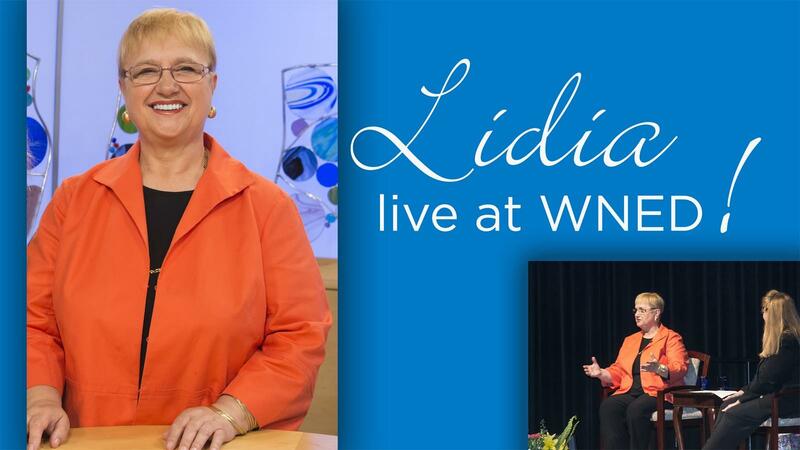 In July 2017 WNED | WBFO welcomed chef, cookbook author and television personality Lidia Bastianich to the WNED-TV studios for a sold-out event. 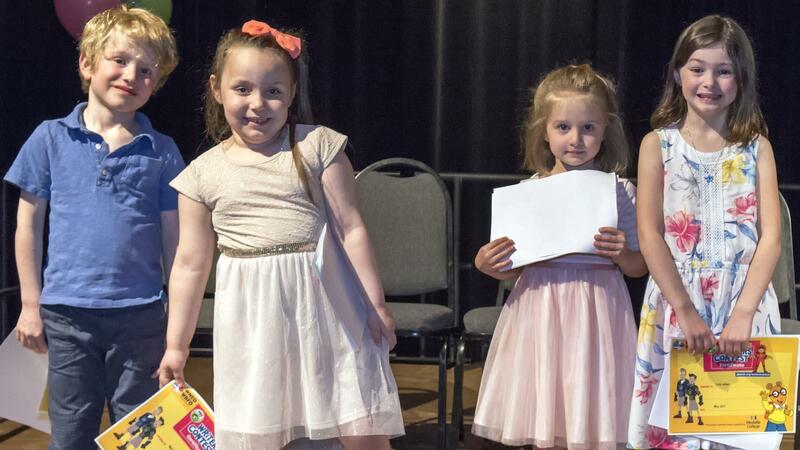 The Artie Awards were held on June 5 at Shea's 710 Theatre. 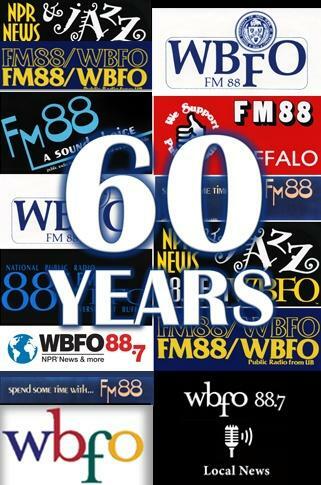 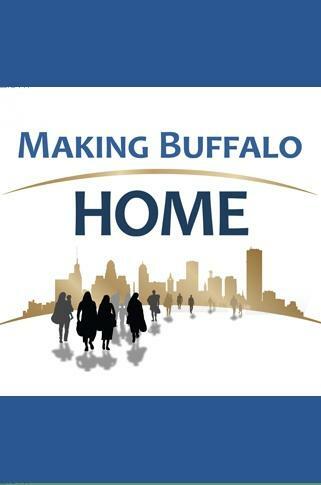 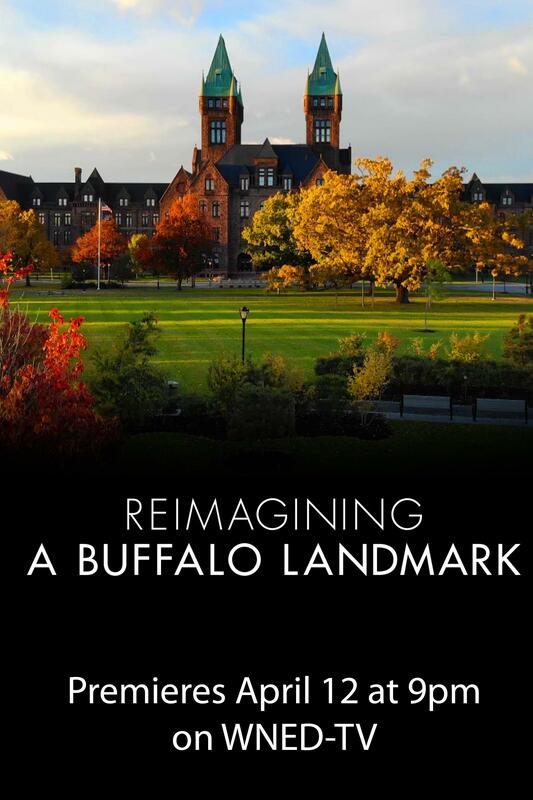 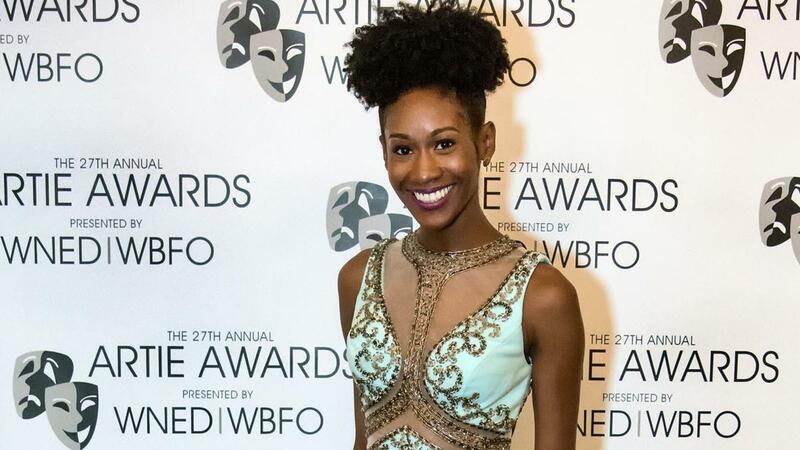 WNED | WBFO presented the 27th annual awards. 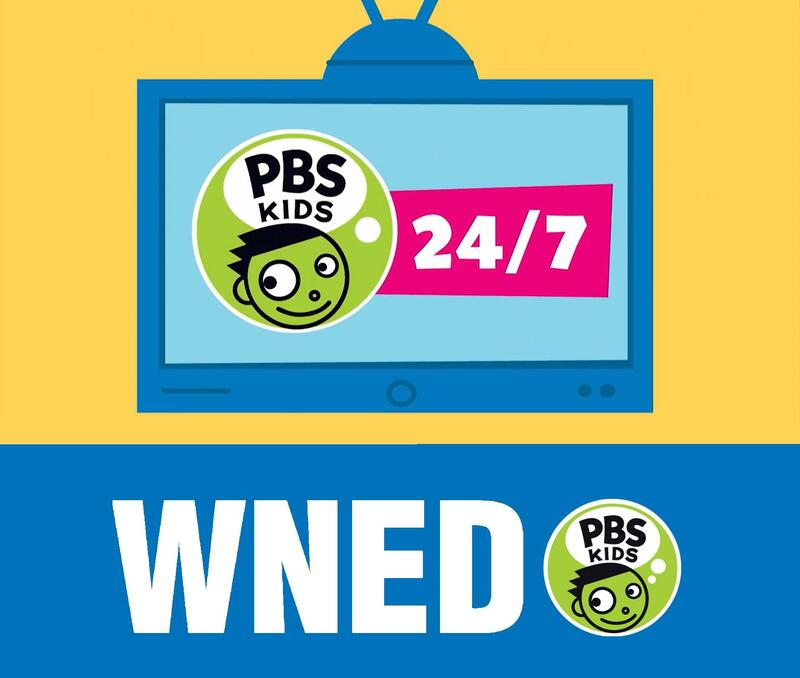 Congratulations to the 2017 WNED PBS KIDS Writers Contest Winners! 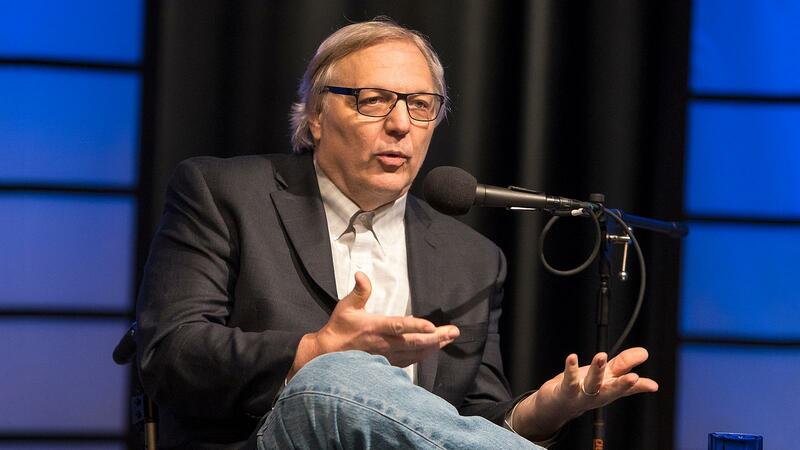 On Tuesday, April 25, 2017 WBFO produced a live taping of a portion of “The Takeaway” with program host, John Hockenberry. 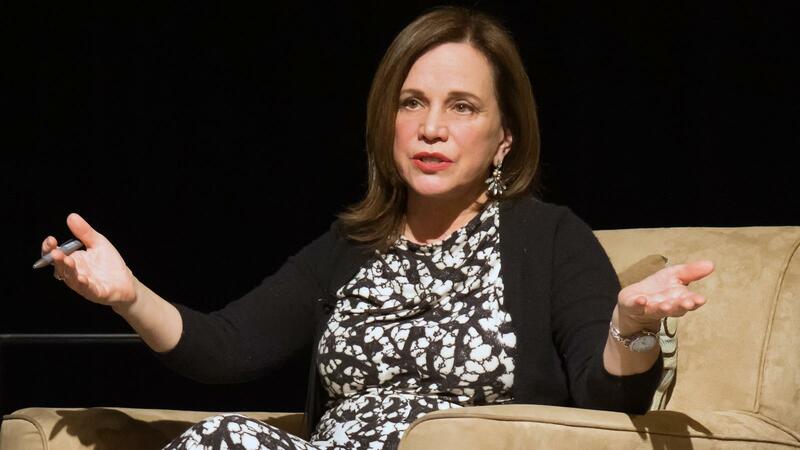 In March 2017 WNED | WBFO welcomed one of the most familiar voices on National Public Radio, Renee Montagne. 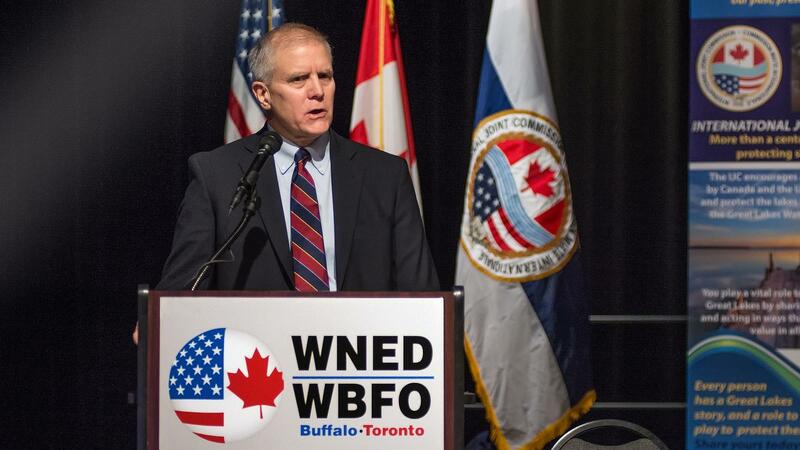 The International Joint Commission, which helps regulate use of the Great Lakes, sought answers at a public meeting held in March 2017 at the WNED | WBFO studios. 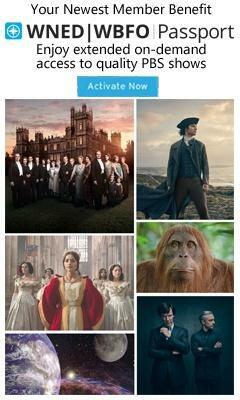 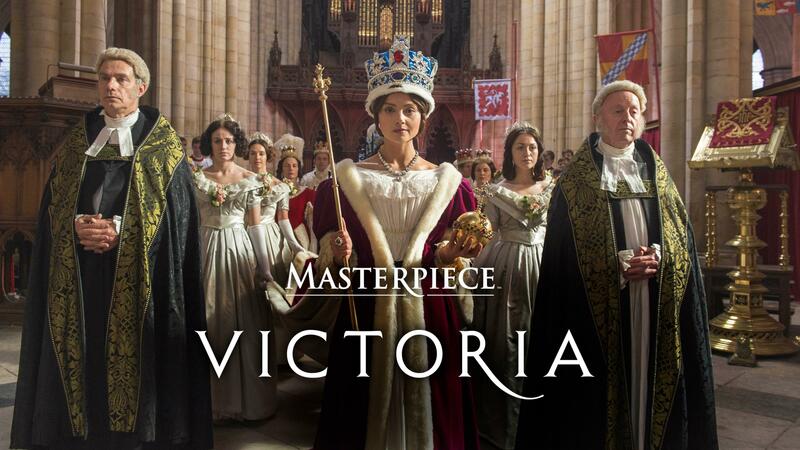 In December 2016 a preview screening of PBS MASTERPIECE’S new series “Victoria” took place in both Buffalo, NY and Toronto, ON. 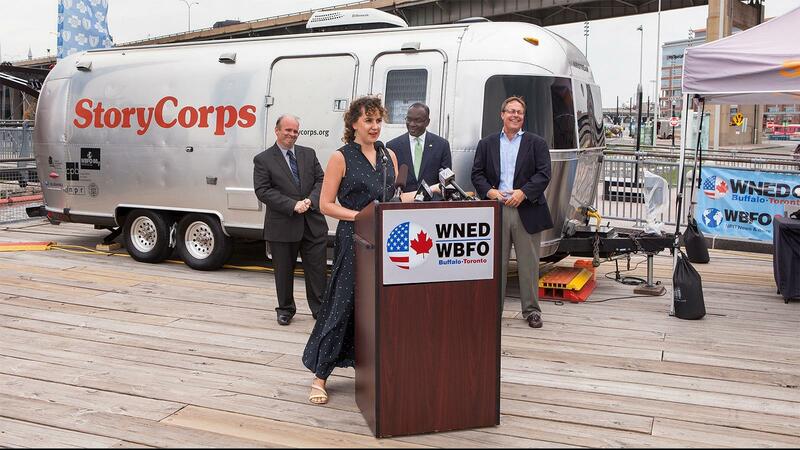 The StoryCorps mobile recording unit—a modified Windstream trailer—was parked at Canalside for a month-long visit in September 2016, as part of a cross-country MobileBooth tour. 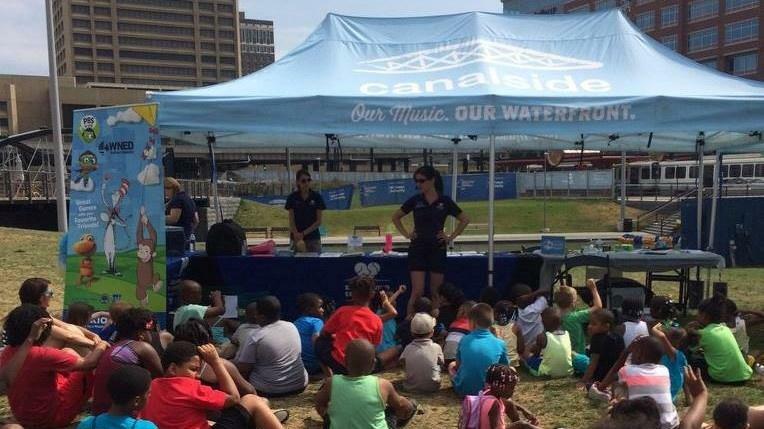 The Education Department partnered with Every Person Influences Children (EPIC) over the summer to present a weekly storytime at Canalside Buffalo. 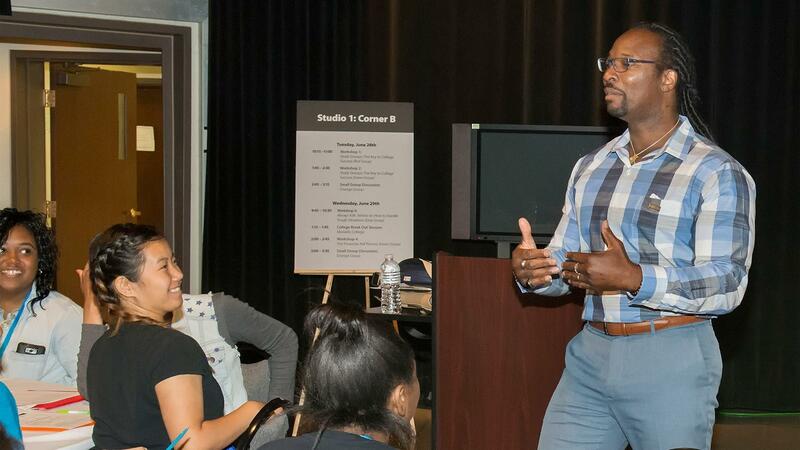 Say Yes Buffalo held their first ever Say Yes Scholar Kickoff at WNED | WBFO Studios at the end of June 2016.